Congratulations Jason W Bullok and Keith LaRue winners of the Yokohama Giveaway! 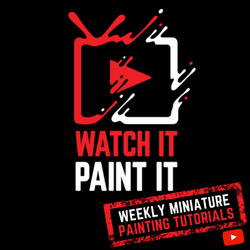 A super huge thank you to Miniature Market for bringing us this amazing giveaway. 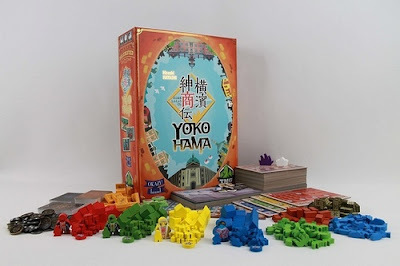 If you were not the lucky winner but would still like to pick up a copy of Yokohama, check it out on Miniature Market. 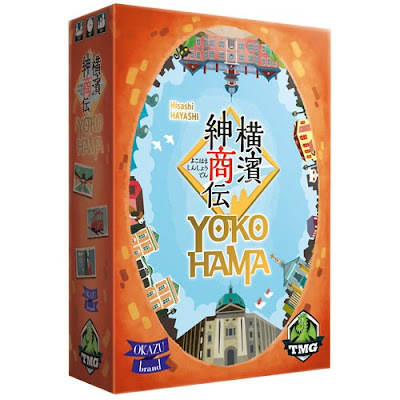 Find out more about Yokohama on Miniature Market and BoardGameGeek.com. This contest ends July 21, 2017 at 11:59 PM MST and is open to legal residents of the US who are 18 years or older. Void where prohibited or restricted by law. 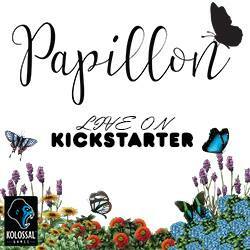 You may not win this contest if you have won a giveaway through EverythingBoardGames.com in the last 30 days. Winner(s) will be selected July 24, 2017 via a random drawing from among all eligible entries and will be announced on this page and contacted by email. The winner(s) must contact EverythingBoardGames.com within 48 hours of notification. Any winner notification not responded to or returned as undeliverable will result in forfeiture at which point a new winner will be selected.